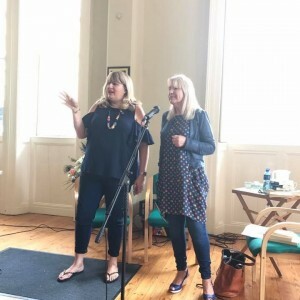 Many thanks to author Carmel Harrington (pictured,) for inviting me to take part in the Reader’s Day at the Wexford Literary Festival this year. I talked about ghostwriting to an amazingly receptive audience, who showed enormous interest, and asked perceptive questions. It was an honour to be part of such a well organised and friendly event. Lovely to catch up with so many writer friends too. Congratulations to all the committee.